Medical knowledge, technology and rapid clinical advances in related scientific fields are expanding in an almost exponential manner. It is thus impossible for any individual or any medical specialty to absorb and implement these strides. 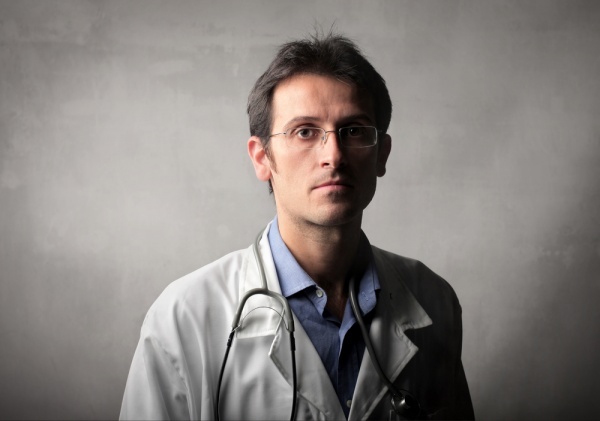 Consequentially we physicians and other caregivers not only tend to specialize in medicine today, we are essentially ordained to subspecialize as a result of this knowledge explosion. Understand that I ask this question as a former family practitioner in Canada. Unlike the United States, where family practitioners have experienced the continuous erosion of their patient care activities, in Canada they deliver babies, treat non-displaced fractures, set some displaced fractures, deliver well-baby care, well-women’s care, provide on-going treatment for chronic disease and many other things that here in the United States are, for myriad reasons, referred to a specialist. While physicians have earned and enjoyed elevated status, our societal needs have encouraged enhanced training and certification in other non-physician provider disciplines such that an equivalency of sorts has been developed. A well-trained nurse practitioner or certified physician assistant working under the supervision of board certified internist can and does provide this type of equivalency. In the current practice environment both see the same patients and perform similar clinical services. Yet, the cost of labor for the nurse practitioner is less than the family doctor and the time and price to train the former is less, therefore permitting more to enter the system at lower expenditures in less time. Additionally, the current and future fiscal constraints placed on medical practice as a result of the Affordable Care Act, or ACA, and the increasing cost of providing care, as well as the flood of people coming into the healthcare system, will require the training of many more providers and physicians. Where will we spend our money how will we distribute our resources? Training a nurse practitioner for four years costs $49,000/year following a BSN. The cost to train a family practice physician, requiring a three-year residency after an undergraduate degree and medical school averaged $96,000 per year for three years in 1999. This is not to suggest that the knowledge base or requirements of each discipline are the same, but the practical reality is the tasks required of each are very similar. Thus, if we can train more nurse practitioners in less time and cost to perform similar services and tasks as today’s family practitioner and we re-allocate family practice training funds to train more internists, whose knowledge base replaces and exceeds that of the family practitioner, what then is left for the American family practitioner to treat that a well-trained nurse practitioner or a physician assistant can’t, or at least refer to a supervising internist? As the New York Times recently suggested in a lead editorial, much of the time and for many things, a doctor is not required. Churchill said, “To improve is to change; to be perfect is to change often; in other words, we must continuously change to improve.” These changes in medical knowledge, healthcare delivery and technology have brought about the creative destruction of American family practice and times and circumstances dictate it will go the way of performing an appendectomy on the kitchen table, house calls and the hometown doctor of a Norman Rockwell illustration.